New Ideal-tek website is online! 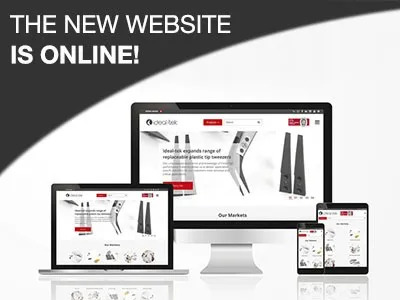 Ideal-tek is online with a new and improved website, featuring a rich collection of multimediamaterials to help you find the specific tool for your application. The main features of our original site have been maintained and enhanced: enjoy the fastest, most powerful and complete tool finder. Contact our team for specific requests at info@ideal-tek.com, or fill in the dedicated forms to customize your tools. Ideal-tek: 50+ years and still growing. Always by your side.